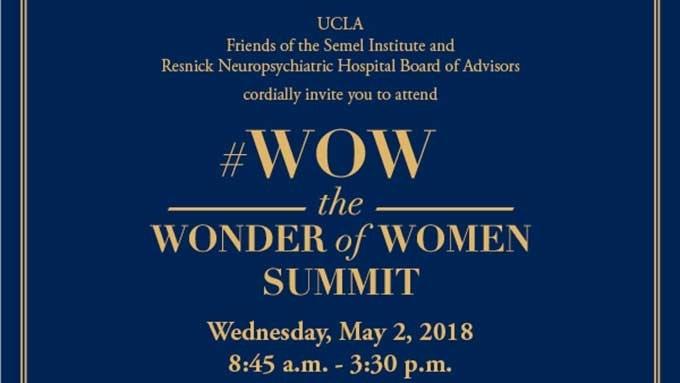 The inaugural The Wonder of Women Summit will nurture the mind, body and spirit, while supporting mental health research, education, and clinical care programs at UCLA. 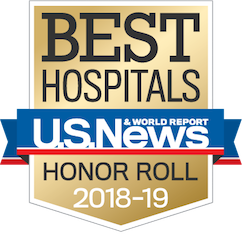 In conversations that pair renowned cultural and political leaders with UCLA experts in health and science, the day will center on women’s whole health and wellness in a global world. Women will be celebrated for their talents, resiliency, and determination and their efforts to achieve and balance their goals and dreams.